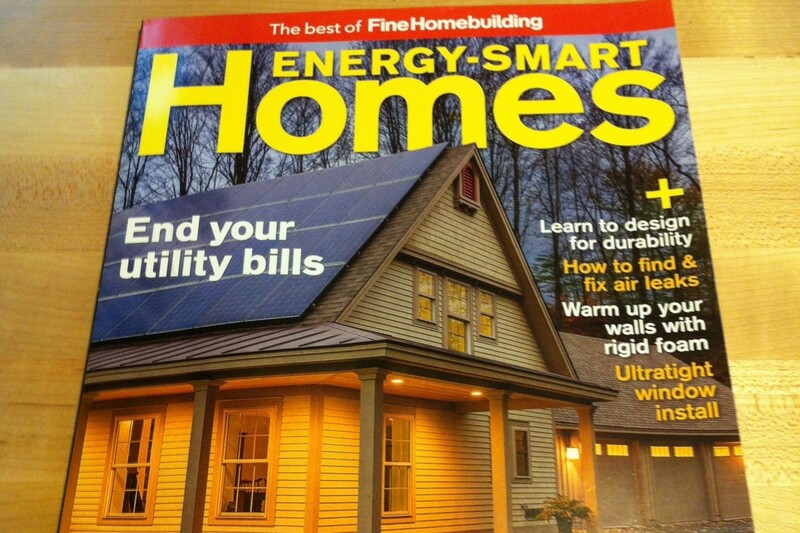 Our cover story from this summer’s Fine Homebuilding was so well received, that our friends at Taunton Press decided to include it in their “Best of Fine Homebuilding – Energy Smart Homes” issue. It just hit the newsstand last week and is available until March 2016. The publication is feature rich – including everything from heat pumps to air sealing.